Lipsticks are everyone’s favorite. 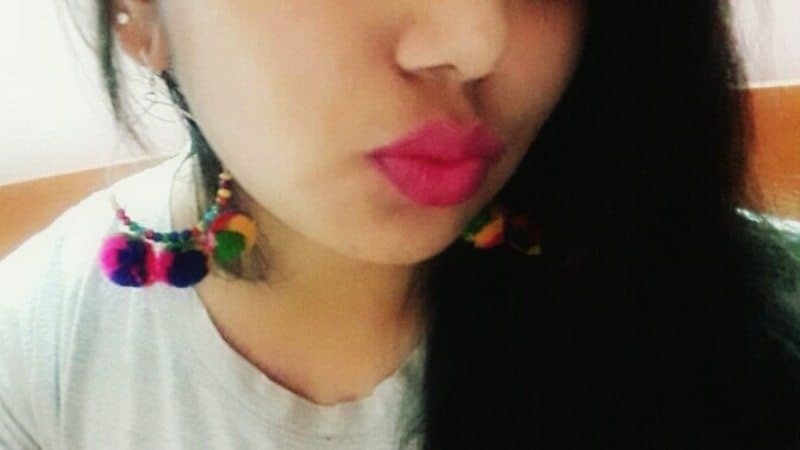 The person who is least aware of makeup also has a liking for lipstick. And nowadays shades of lipsticks have been so different like purple, blue, yellow and even white! Makeup has no limits and boundaries. We all should always try out new products available in the market. But most of us are on a tight budget. 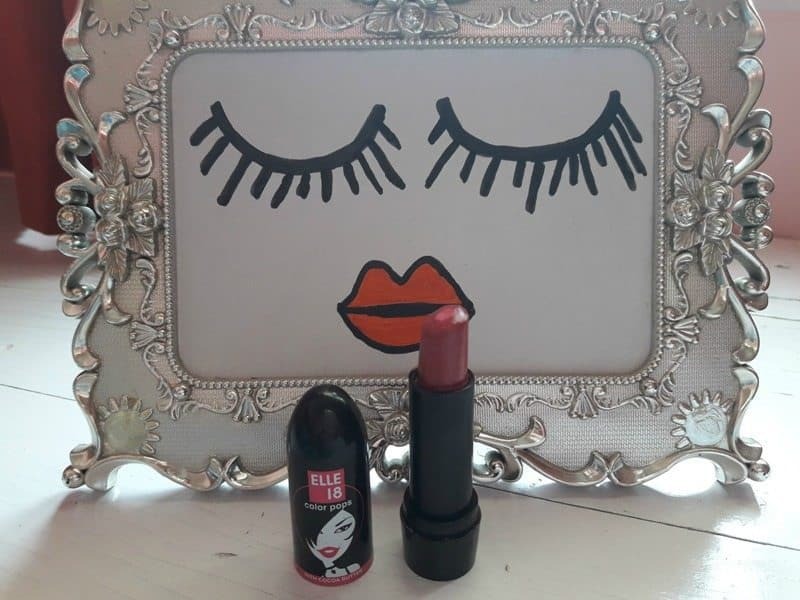 So today I will be reviewing a fab lipstick which can be used as a lip balm as well. It is of really good quality and really affordable. Let’s see if it worked for me or not! Apply two to three times on the lips for an opaque finish. You do not need to apply a lip balm under it. 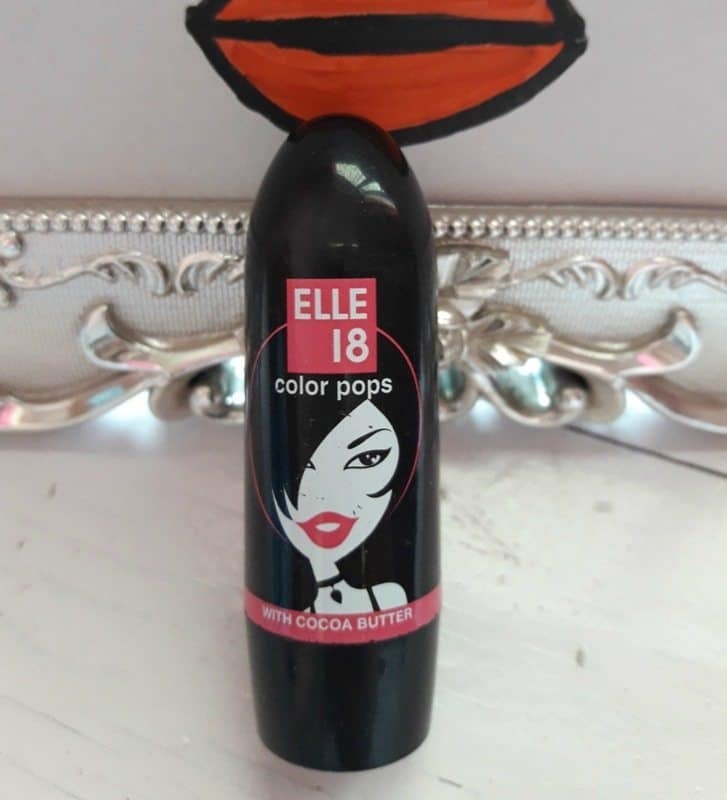 Packaging – It comes in the standard Elle 18 lipstick tube. It is black in color with a girl’s image on it which looks cute. The tube is not so sturdy but it is not too bad as well. You can definitely manage that for the price! It has the shade number, shade name and shelf life written below the lipstick tube. Color- The name of the lipstick is very true to the color. It is a really beautiful hot pink shade. This will suit almost all skin tones. It has purple undertones to it. It is more of a purple pink shade instead of just pink. Texture- It is a glossy lipstick but has absolutely no shimmers. It is really creamy in texture. It has a built in lip balm kind of thing which is really nice. It does bleed a tiny bit. It transfers too. It is really opaque. It is really comfortable to wear. Application- Apply 2-3 times for an opaque finish. It is really pigmented and comfortable on the lips. Fragrance- It has a really sweet and bubble gum kind of smell. I literally want to eat it every time I use it! 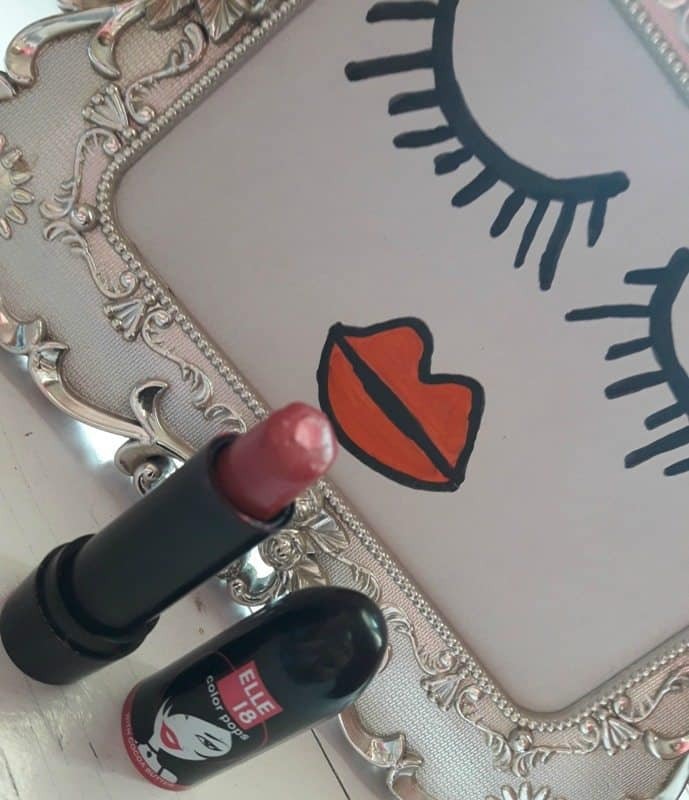 Lasting Power- It stays on the lips for 3 hours which I think is great for a lipstick of such low price. 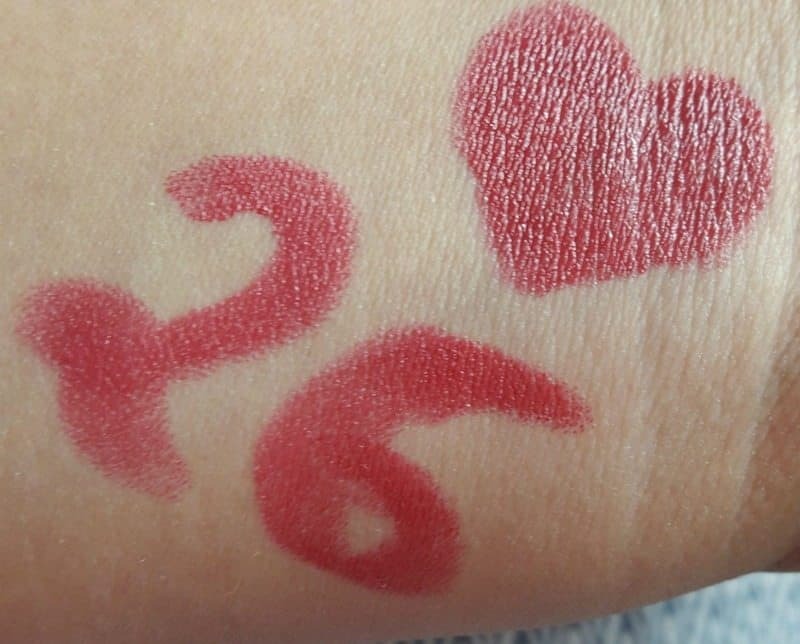 It is a really nice lipstick for the price offered. It does have some cons but you can totally keep them aside for the wonderful deal. It can be used as a lip balm too as it is really nourishing. It melts really easily so I will recommend you to keep it in the fridge.